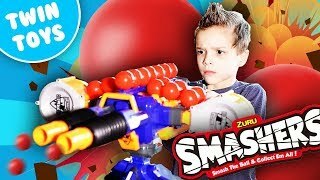 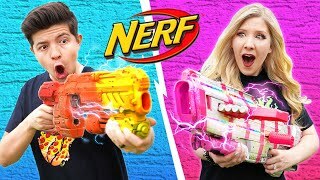 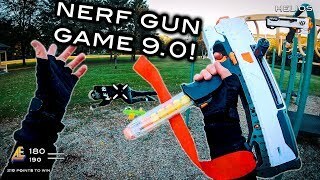 A challenge between the 2 whipping weapons from NERF and BoomCo, the NERF SlingFire and the BoomCo WhipBlast. 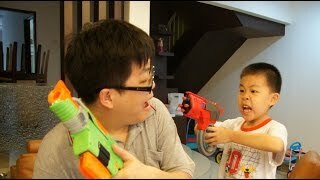 WZ voices his displeasure about using the Whipblast and lets daddy know how he feels about it in the end. 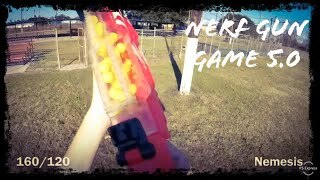 Like And Subscribe for more videos! 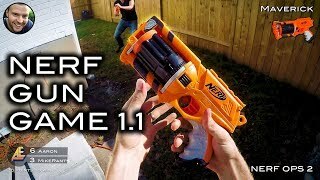 THE Nerf meets Call of Duty Gun Game 4 0 First Person on Nuketown in 4K! 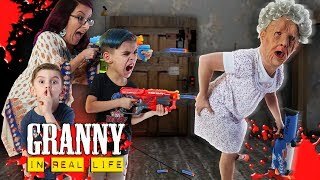 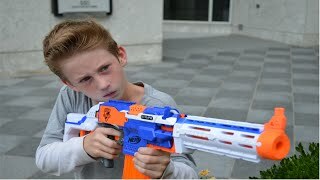 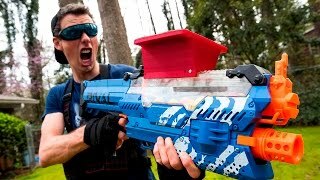 Nerf meets COD | Gun Game 5.0 | Filmed in 4K!